At the recently concluded Mobile World Congress in Shanghai last June, Vivo proved that it’s an industry leader with its forward-looking Time of Flight (TOF) 3D Sensing Technology and the bezel-less Vivo NEX. 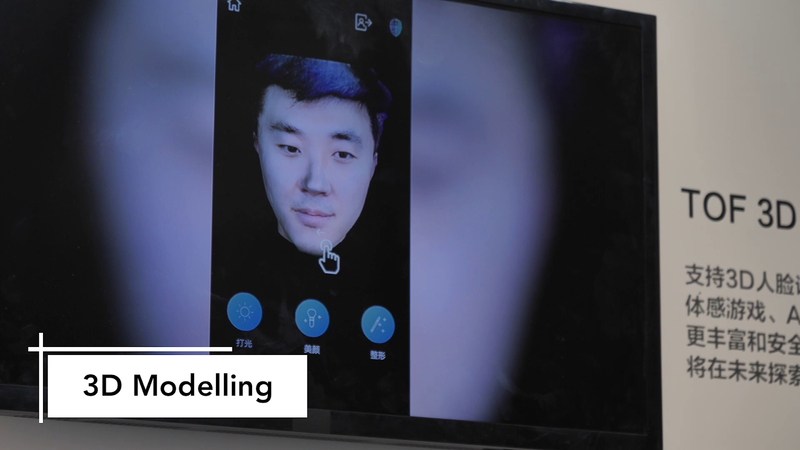 Vivo’s TOF 3D Sensing Technology has been touted by tech experts as the future of face unlocking. It can accurately map objects at up to three meters in front of it with its 300,000 sensor points, which is 10 times the number of existing Structured Light Technology. Beyond facial recognition, TOF 3D Sensing Technology also opens new possibilities for entertainment and work. 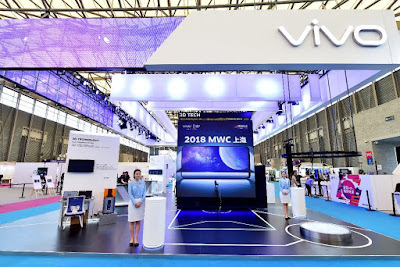 True to its commitment to usher its consumers to the future of smartphone technology, Vivo has also introduced its newest innovation: the Vivo NEX. 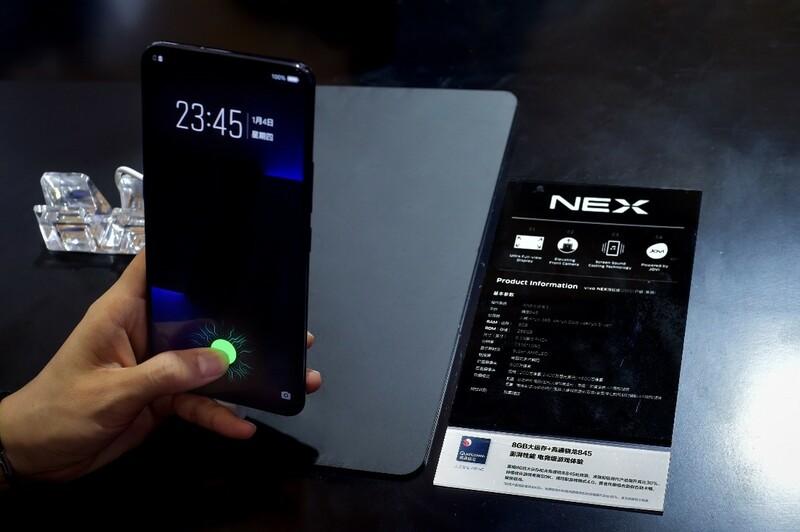 The Vivo NEX boasts of the notch-free Ultra FullView™ Display with a 91.24% screen-to-body ratio. This was achieved by introducing technologies that give users more space on their screens such as the pioneering 8MP Elevating Front Camera and the Screen Sound Casting Technology to replace the front facing camera and the earpiece respectively. 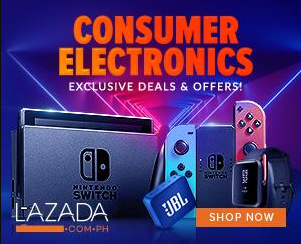 All these innovations from Vivo are indeed groundbreaking, especially in a field where competition is tough. But this is no longer a surprise. It was also at MWC Shanghai 2017 that Vivo introduced the pioneering In-Display Fingerprint Scanning Technology in the X21, which is now available in the Philippines. With several research and development centers all over the globe, who knows what technologies Vivo will develop next.